As we are getting older, there are unwanted dead skins we have on our face and in order to feel younger as well as to keep the smoother skin we do apply products such as moisturizers in order to maintain that younger look. It's my pleasure to once again work on another Neocell's product for review. I found these products in one of the website where they also sale other varieties of Neocell. 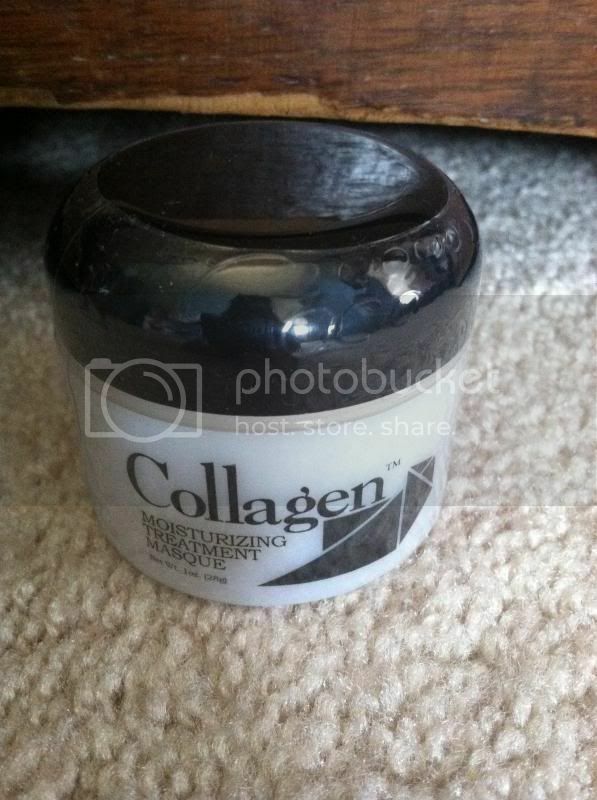 I received a Collagen moisturizing treatment masque and Alpha Cell Exfoliator. Both were new to me and these are the kinds of products that would help me keep my younger and smoother facial skin. Collagen is a masque and is easy to apply. This is to smooth liberally over clean, dry skin. You need to wait for 20-40 minutes as masque will not dry. 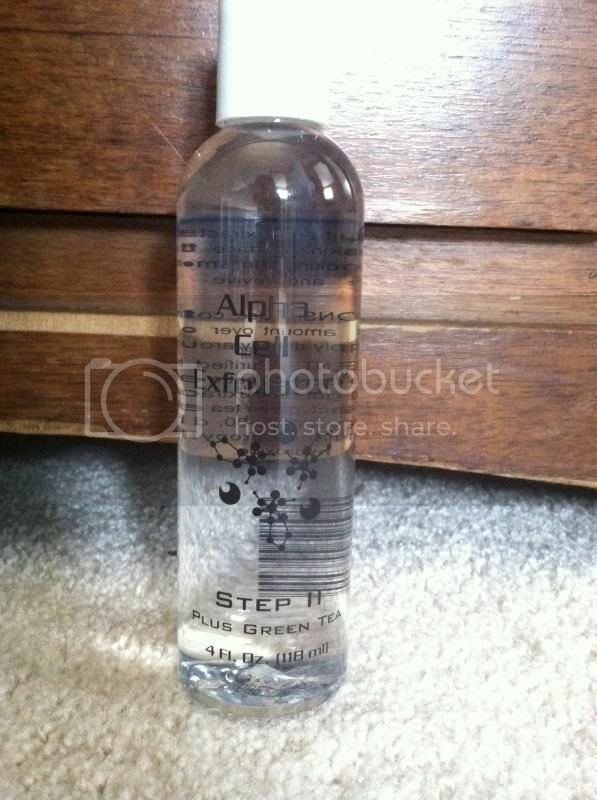 After that you can remove the masque with warm water and use 2-3 times weekly or any time quick moisture is needed. The Alpha Cell Exfoliator is used if want to soften dead cells on your skin's surface to reveal fresh, younger looking skin, smooth lines, even skin tone and revive skin's youthful radiance. Purified water, glycolic acid, kola extract, matte extract, guarana extract, sugar cane extract, citrus extract, apple extract, green tea extract, butylene glycol, polysorbate-80, diazolidinyl urea, methylparaben, propylparaben, potassium hydroxide. The application is also pretty simple. All you need to do is use a cotton ball and apply a moderate amount over clean, dry skin. Do not apply directly around the eyes. I have to say I'm satisfied and happy to have a good effect. I feel a smoother and none dry skin. I would definitely recommend it with my family and friends so they'll experience the happiness I have with my skin. You can always find Neocell's product through iherbs.com or here. Learn more about the products and connect with them on LinkedIn, Instagram, Facebook, Twitter, and YouTube for more exclusive offers. A disclaimer: This is NOT a sponsored post. I received Neocell products for free in exchange of my honesty review. The outlook I expressed is 100% exclusively mine. I have very dry skin, this sounds like a good product.